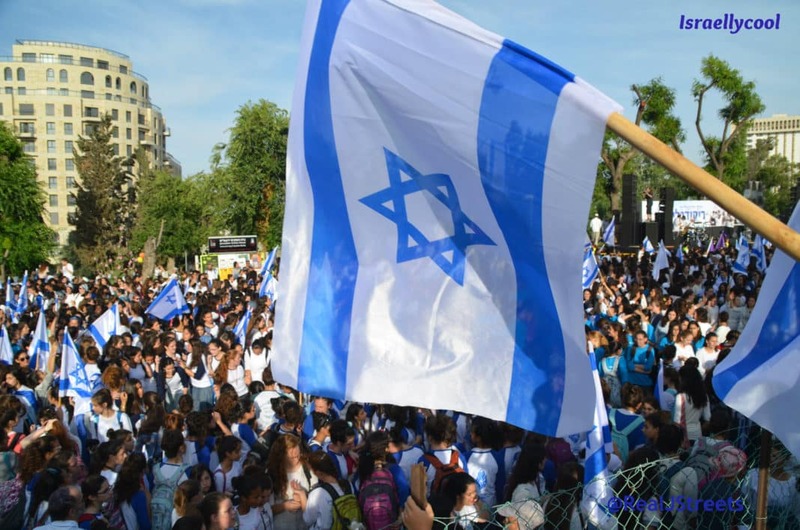 Israel Story is a highly regarded, English-language, podcast which covers a wide range of stories about Israel. This week’s episode is all about the electric transportation company, Better Place. It coincides with a new book (which I haven’t read yet). I’m featured as one of the people whose stories are intertwined with that of the company. This is brilliantly put together in every way. I can’t imagine a better summary of the Better Place story. Not that long ago, an Israeli vehicle was about to change the world. But it didn’t. In today’s episode, we find out why the Better Place electric car generated such excitement and inspired such devotion, and why its ultimate demise was so devastating. There’s quite a bit more to say on the subject of handing the cars back and I do intend to write or record that story soon.